From our branch in Hassocks, Stuart & Partners operate as letting agents in the Ditchling area. Ditchling is a picturesque Downland village within the Lewes District of East Sussex which is contained within the boundaries of the South Downs National Park. The village was mentioned in the Domesday Book and has been home to a great number of artists/authors over the years. During the Brighton Festival in May many local artists open their homes to display and sell their works. Hassocks mainline station is within a short drive, 20 minute walk or 10 minute cycle of the village. From here, Thameslink and Southern provide regular train services to Brighton, London and Gatwick. There are bus services between other local villages and towns. There are a variety of small independent shops in the centre of the village and a further selection of artisan workshops at the Turner Dumbrell Foundation. 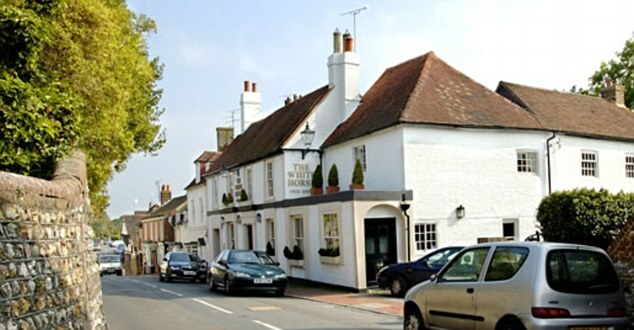 Two very popular pubs, The Bull and The White Horse and various Tea Rooms are situated in the village centre and there is a garden centre on the outskirts of the village with a café/restaurant. There are many clubs and societies in Ditchling. These include a Cricket Club, Ditchling Rugby Club, a Stoolball Club, a Tennis Club and a Recreation Ground. 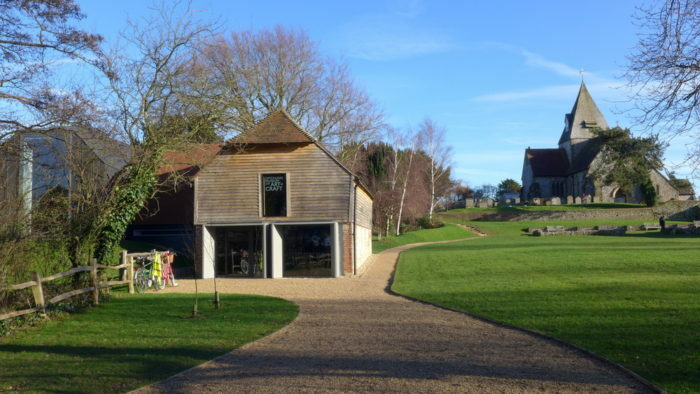 The Ditchling Museum of Art and Craft is situated on the village green next to St Margaret’s Church. Being so close to the South Downs there are numerous tracks for walking or cycling including the South Downs Way. There is one school in Ditchling, (St Margaret’s) Church of England Primary School. This is a voluntary controlled primary school for children aged 4–11. Local children usually go on to Downlands Community College in Hassocks, which has just gained an ‘Outstanding’ report from Ofsted. Plumpton Agricultural College is a short distance away as are other schools in Hassocks, Hurstpierpoint and Burgess Hill. Council tax is payable to Lewes District Council and is based on the valuation of the property your living in. The standard Council Tax Bands and Charges may change, please check Lewes District Council.